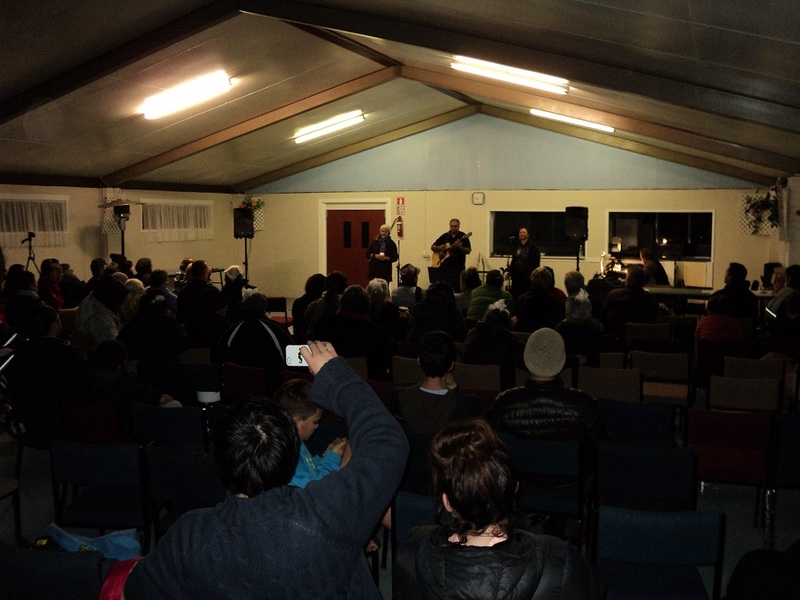 The 2019 festival will start on Friday, 7th and go to Sunday 9th June at Parihaka (South Taranaki). The programme will be released soon. Ngā mihi! The 2018 festival will start on Friday, 8th and go to Sunday 10th June at Parihaka (South Taranaki). The programme will be released soon. Ngā mihi! Kia ora tātou - just a couple of words on ACCOMMODATION and PARKING for the Parihaka Puanga Kai Rau Festival: Friday 9th June will be an extremely busy day at Parihaka with Crown representatives coming to the Paa in the morning to offer a formal apology as a part of a reconciliation process. Then in the evening, we have our festival starting at 4.30pm with manu kōrero (speakers) and then kai o te pō and the concert at 7pm with a great line-up of local talent, as well as Billy TK snr and Dave Dobbyn. WE CANNOT GUARANTEE A BED FOR YOU AT THE MARAE especially since we have lots of whānau coming this year for the reconciliation event. 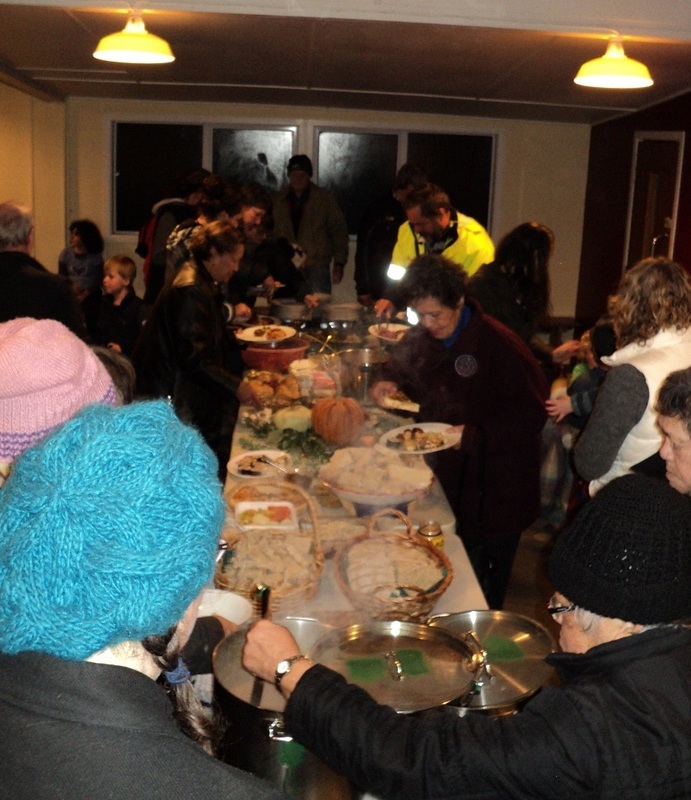 Yes, the marae are open for you all but we don't take bookings and it is basically a first in first served basis. So in between the speakers and the start of the concert we will look at sleeping arrangements for those who have traveled from outside of Taranaki to participate. There is no accommodation on Saturday night. In terms of PARKING, please follow the signs and instructions of parking wardens. Drive carefully - our kids are running and biking around. Don't forget a torch if you're staying overnight as there are not many street lights. Also, be aware that Mid-Parihaka Rd will be closed temporarily for parts of Friday. "The community of Parihaka are extending a welcome to the public to join in our upcoming Puanga celebrations. 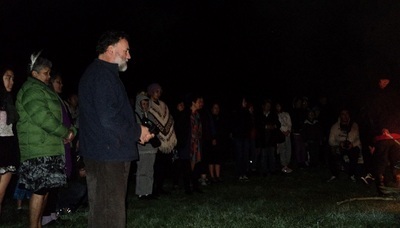 Puanga and the Maori New year is a way of paying respect to the unique place and land on which we all live" says Jean Hikaka, member of the Parihaka Puanga Kai Rau Festival Committee. 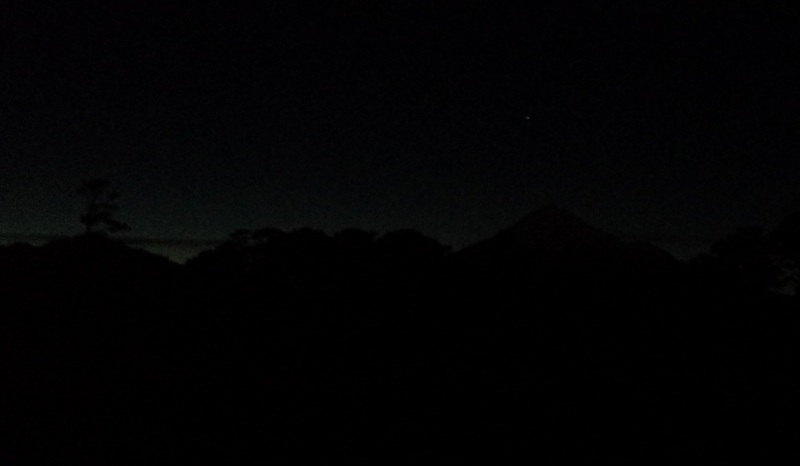 The festival takes place at the world-famous Taranaki village of Parihaka from 10th to 12th June 2016 and celebrates the rise of the star Puanga (Rigel) which marks the beginning of the new year. "We start with a pōwhiri on Friday, 10th June 2016, at 5pm and will then light the Puanga fire. Early on Saturday, we will be able to watch Puanga rise in the East above mounga Taranaki at about 6am. The maara (garden) is the special and only feature of the morning as everybody can help harvest and prepare the soil for the next lot of crops" says Jean Hikaka. "The afternoon and evening will consist of workshops, movies and six local bands taking the stage. Last year Shaskeen Reel got all the whānau up dancing with their Irish folk tunes, we’re looking forward to them this year. Other activities throughout the weekend include kids fun. Children can work with LED lights, compete in an “amazing race”, get physical with Zumba and complete a round of frizbee golf. There will be a café to purchase food from lunch to dinner." 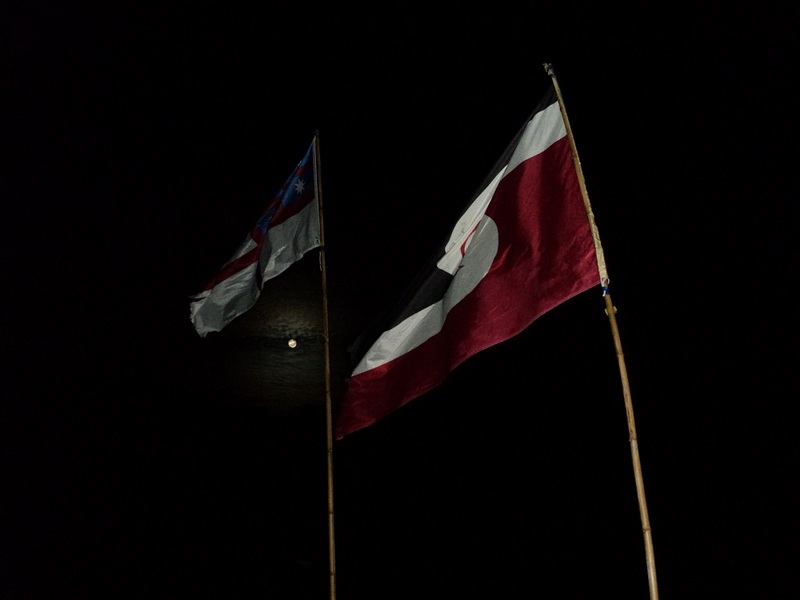 In parts of Taranaki, Northland, the West Coast of Te Waipounamu and Rēkohu/Wharekauri, the Māori New Year is marked by the rise of Puanga. Preparations are underway at Parihaka for this year's Puanga Kai Rau Festival. The most important thing: the dates are 10-12 June 2016. The programme is now here on the website. Once again, it will be an exciting weekend for the whole whānau. See you soon! 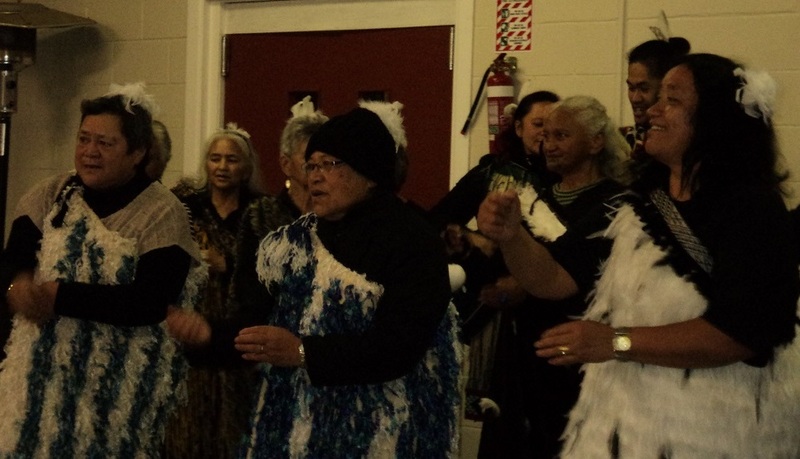 A festival to mark the beginning of the Maori New Year in Taranaki begins on Friday. 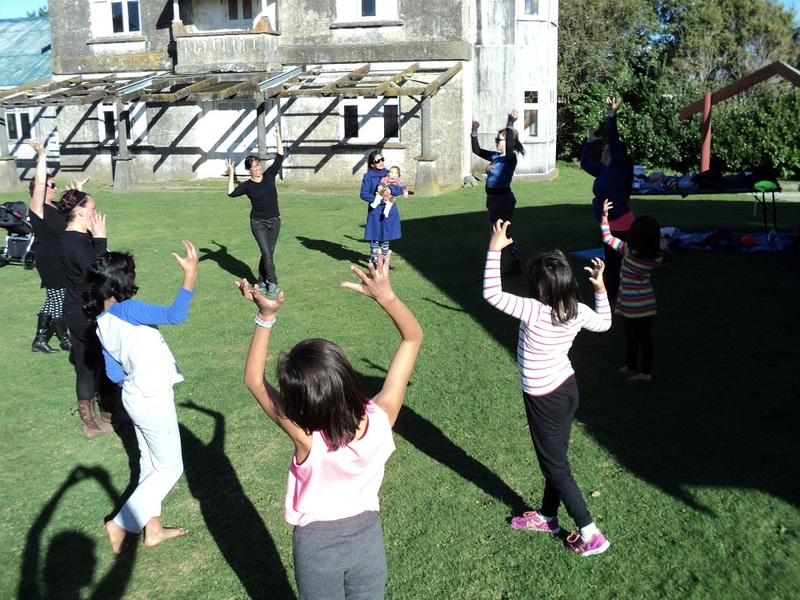 The Parihaka Puanga Kai Rau Festival is not only a chance to celebrate the rising of the Puanga star, but also an opportunity to honour the ancestors connected to one of the region's most historical places. "Each year we remember our ancestors and the effort they put into keeping the gardens going at Parihaka," organiser Maata Wharehoka said. 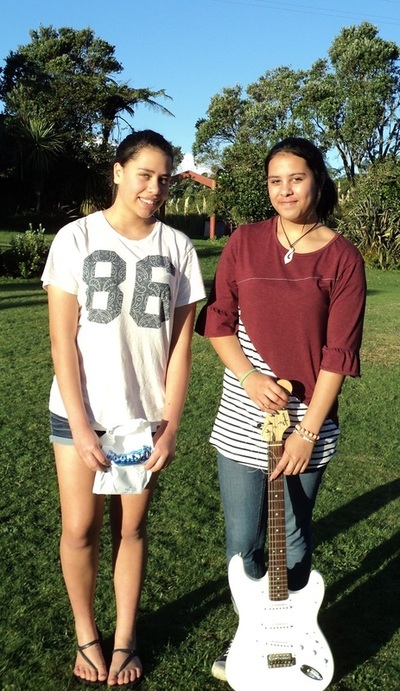 Wharehoka said Te Whiti o Rongomai and Tohu Kakahi, leaders of the peaceful resistance movement against confiscation of Maori land in the 1860s, used the gardens as a way to nurture hope among the whanau who lived at the settlement at the time. Wharehoka said the festival was also about new beginnings and a time to prepare for the year ahead. 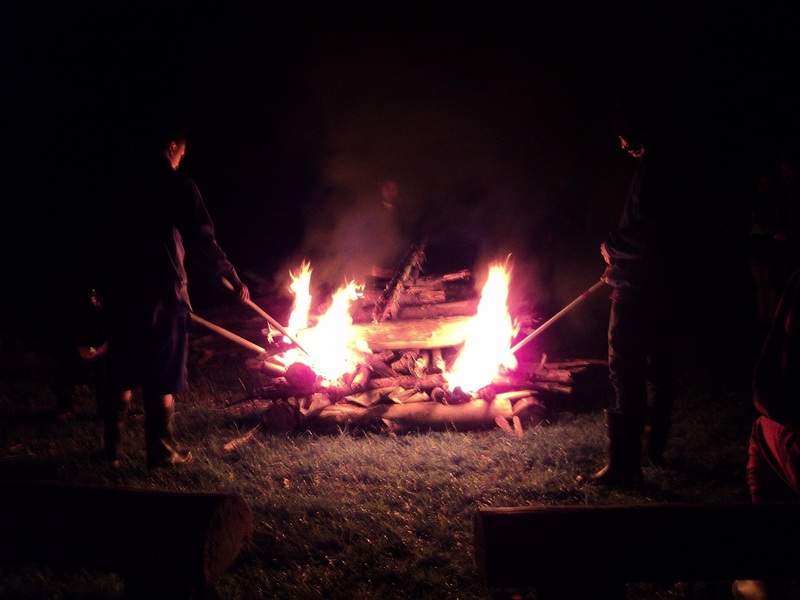 Following the lighting of the traditional fire on Friday night, a day-long list of activities are planned for Saturday, starting off with a karanga to Puanga at 5am. This will be followed by a working bee and then a series of workshops in the afternoon. 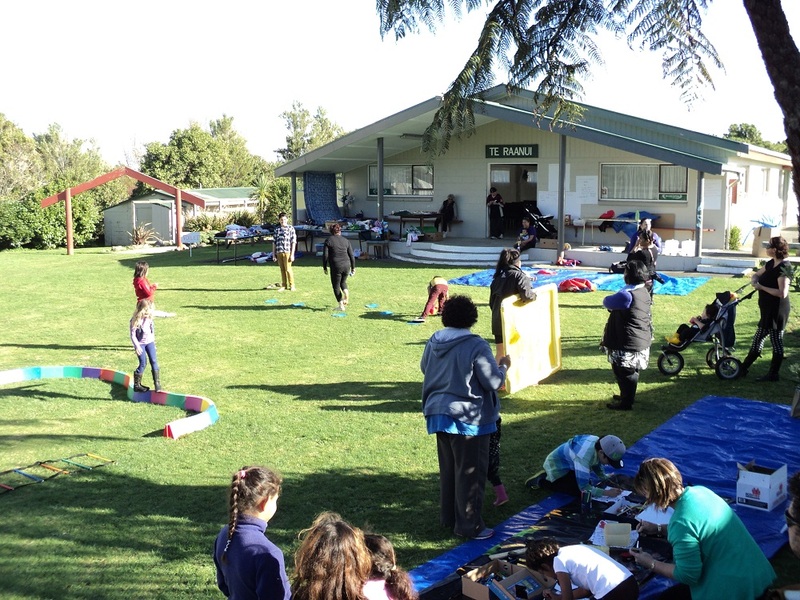 Based at Toroanui Marae, the celebrations also include live music and entertainment for the children along with a screening of Tatarakihi - The Children of Parihaka. 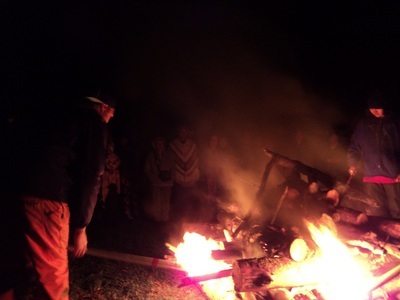 In other areas around New Zealand, celebrations for Maori New Year are often referred to as Matariki. The star constellation was used historically for navigational purposes and provided a sign to people to prepare the soil for planting. For updated information about the festival visit Parihaka Puanga Kai Rau on Facebook. It's all happening again! Celebrate the Maori New Year at Parihaka Pa - 12-13 June 2015. You can look at this year's program here on the website. Once again, we have bands, workshops, kids activities and gardening packed into a weekend of awesomeness! See you soon! We had an awesome weekend at Parihaka celebrating Puanga. Photos to come tomorrow Perfect weather, good turn-out, delicious kai, inspiring speakers, beautiful music, a warm fire, fantastic documentaries, amazing talent amongst the rangatahi, and happy kids running around. Happy New Year! 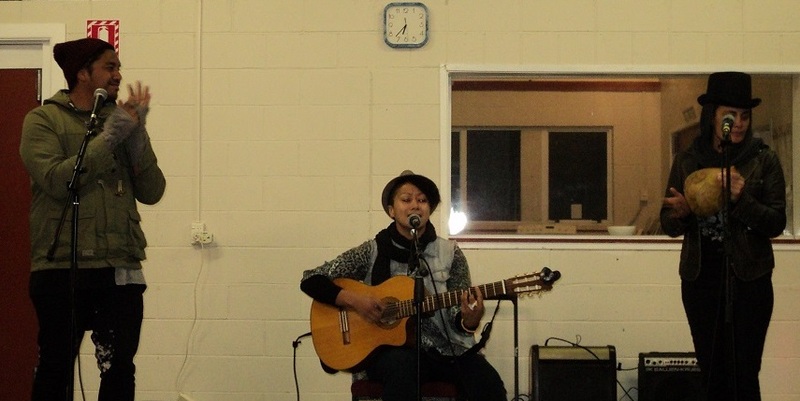 Here is an interview with Urs on Access Radio Taranaki promoting Puanga Kai Rau Festival. Thanks for having us Alessandra and Daniel!